Since opening in 1992, Quinn’s Pharmacy has become a staple of the Gort community, having been providing their expert services for over two decades. 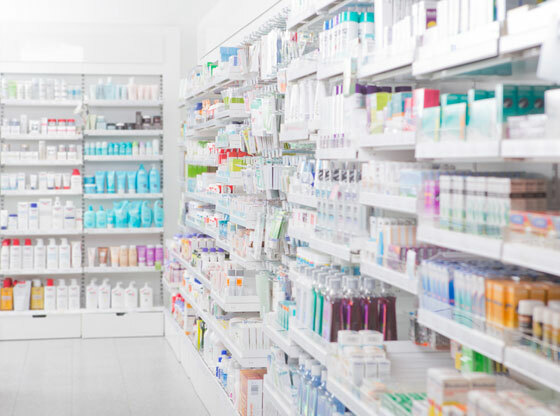 The business has grown and developed throughout the years in order to stay abreast of the latest advances in technology, but has always kept the same heart which has seen customers coming back for years to a pharmacy they can trust. As stated, Quinn’s Pharmacy place great importance on prevention which is evident in their dedication to developing themselves as ‘The Information Pharmacy’. They regularly hold talks and events aimed at informing the local community of health risks and have invested in a Healthpoint information centre which provides immediate and up to date health information.